LeeZTV™ IPTV BOX HAS ARRIVED! LeezTV™ IPTV Box is a unique open platform. With the high Graphics Unit excels at providing top performance and High-Quality Live Streaming content for your enjoyment! The features don’t stop there though, you can also enjoy of hundreds of videos from Youtube with LeezTV™ IPTV Box s well as get Video On Demand content instantly with the press of a button! Watch your favorite events and use your favorite apps! With LeezTV™ IPTV BOX you could watch thousands of Live TV channels from every corner of this world with just the click of a button? With the new LeezTV™ IPTV BOX you can now make it happen! 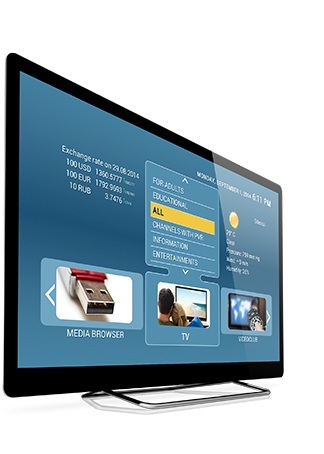 LeezTV™ IPTV BOX is so much more than just another Live TV IPTV device. The raw power of the Processor combined with our new Tech GPU also offers a complete Smart TV experience from the comfort of your couch! BUY THE LEEZTV™ BOX TODAY! 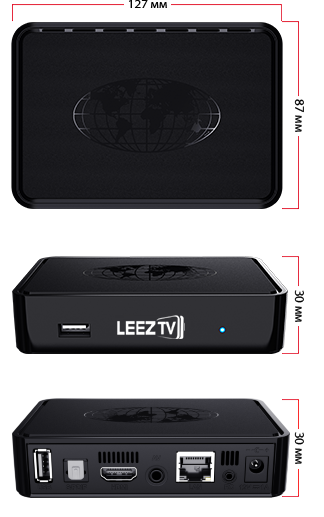 Order your own LeezTV™ BOX today and start enjoying the best TV experience!